The statewide gas price average in Texas is $2.47 for a gallon of regular unleaded fuel, according to the AAA Texas Weekend Gas Watch. That price is nine cents more than this day last week and is five cents more per gallon compared to this day last year. Of the major metropolitan areas surveyed in Texas, drivers in Midland and Odessa are paying the most on average at $2.63 while drivers in San Antonio are paying the least at $2.33 per gallon. The national average price for a gallon of regular unleaded is $2.68, which is nine cents more than this day last week and four cents more than the price per gallon at this same time last year. Across the country, including Texas, March gasoline prices have roared in like a lion thanks to increasing demand and tightening gasoline stocks. On the week, however, Texas is among the top 10 least expensive states for gasoline in the nation. Still though, the statewide average as jumped 29 cents per gallon, on average, compared to this day one month ago. 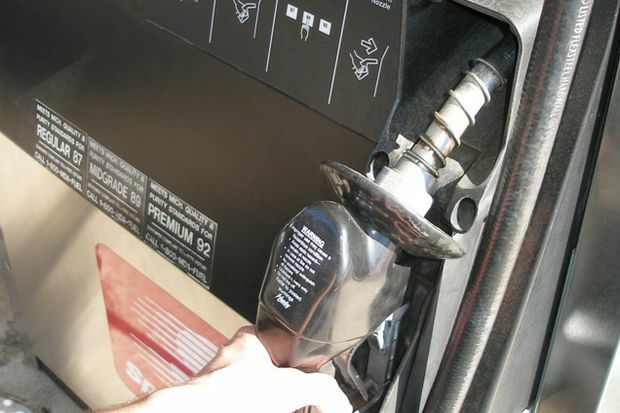 AAA is forecasting that the national average for a regular gallon of unleaded will rise to around $2.75. Crude prices will likely increase as the Organization of the Petroleum Exporting Countries (OPEC) continues to implement its agreement with other global crude producers to cut production by 1.2 million barrels per day, which remains in effect through June. OPEC has announced that it will meet on June 25 and 26 and may announce a decision to end or extend its agreement at that time. Additionally, U.S.-imposed sanctions meant to curtail crude exports from Iran and Venezuela will likely tighten global supply and help crude prices inch up this spring.